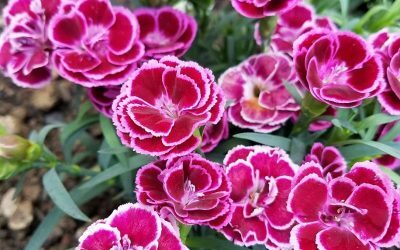 Ornamental gardens may not provide food for your family but they can add a touch of color and beauty to the outside of your home. 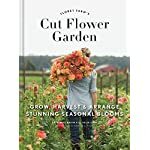 In addition to planting vegetables and herbs, I also LOVE to grow beautiful, decorative flowers and plants designed for aesthetic purposes only. This type of garden may also contain shrubs, foliage plants and trees all arranged in such a way as to enhance your outdoor space. There is no right or wrong way to create your ornamental garden. Just follow a few basic steps. First, you’ll need to choose your location. Make sure your garden is in an area that is accessible to water, has good drainage and where the plants can get lots of sunshine, if possible. Next, pick out the plants you want to grow. 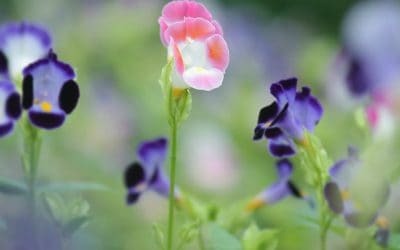 You can choose from a wide variety of vines and flowers that turn your ordinary lawn into a work of art. 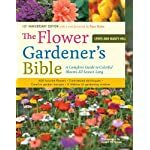 If you’re not sure what to plant, use the articles below to learn how to grow dahlias, camellias, wisteria vine, petunias, peacock orchids and more. 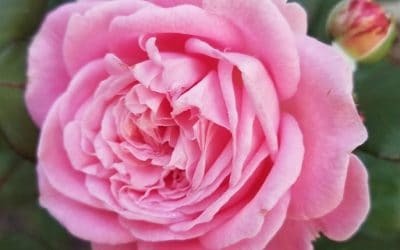 Once you know a little about the different types of flowers and plants you can grow in your garden, it will help you decide which ones suit you the best. 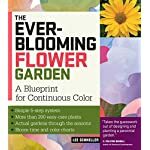 Here you can discover how to give your garden a pop of color using yellow spring flowers or learn how to grow climbing honeysuckle vines. 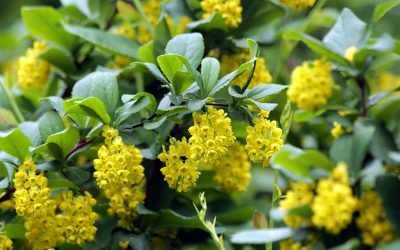 Find out which plants need mostly sunshine to be healthy and which ones thrive in shady or partly shady areas. 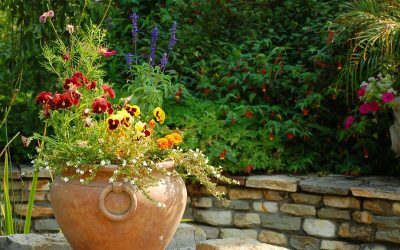 You can even read about and see pictures of Cveta’s Mediterranean style garden to help give you some ideas on how to create your own ornamental garden. If you’d like to share YOUR garden, please don’t hesitate to contact us here. 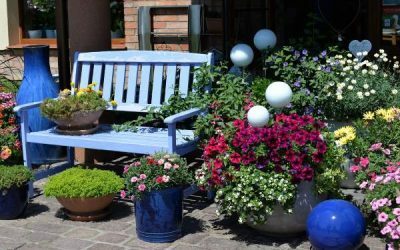 One of the main reasons for planting an ornamental or decorative garden is to brighten up the outside of your home. You can create some amazing sceneries of plants and flowers that you can enjoy anytime you’re in the mood. After all, relaxing in this type of environment is a great way to relieve some of the stress you encounter throughout the day. However, these gardens do have other benefits as well. For example, they’re very similar to a small ecosystem so they raise the oxygen content around your home. This will help to improve your overall health. 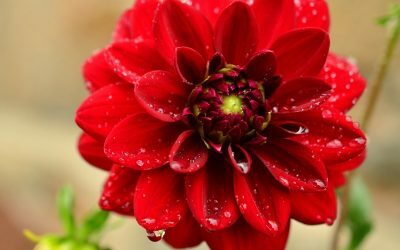 Many flowers and plants attract wildlife such as birds, bees, insects and butterflies, which encourages pollination. 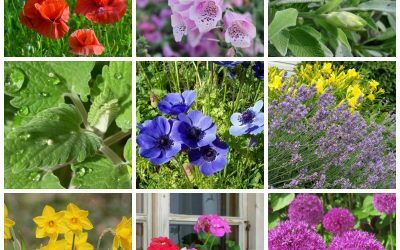 You can learn about wildlife gardening here. 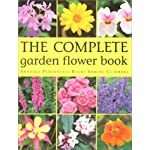 See what type of animals the different plants attract so you know which ones to choose for your garden. 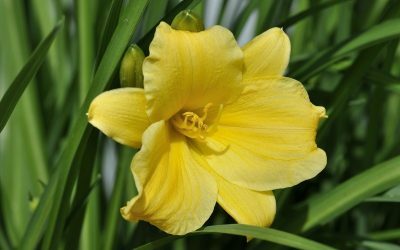 If you’d like to make the outside of your home smell amazong, plant some fragrant perennial flowers. You can even learn how to make edible birdhouses to help encourage birds to flock to your garden. Not only do they add to the beauty and serenity of your garden, but you’re also providing the birds with a food source they need to survive. 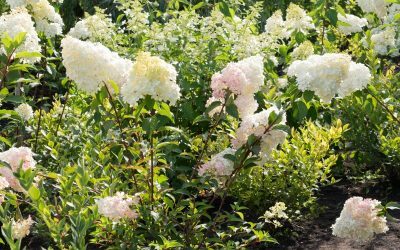 Ornamental gardens are so beautiful they may even help to increase your property value, which is something most all homeowners can appreciate.